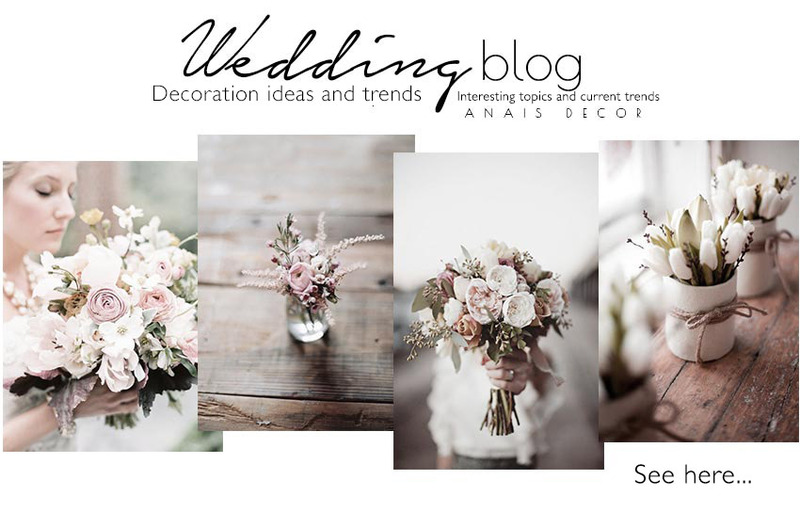 Anais Decor by Areti Konstantinopoulou offers comprehensive event planning and decoration services. Flower Decoration and art de la table, invitations, favours, wedding and christening candles (lambades), wedding crowns (stefana), bridal accessories and handmade decoration items. Wedding and event planning across Greece by specialised event planners, our team and selected partners. Decorations suggestions and ideas from our recent portfolio. Anais Decor by Areti Konstantinopoulou offers comprehensive event planning and decoration services. Flower Decoration and art de la table, invitations, favours, wedding and christening candles (lambades), wedding crowns (stefana), and handmade decoration items.